Columbus is a city in Columbia (mostly) and Dodge Counties in the south-central part of the U.S. state of Wisconsin. The population was 4,991 at the 2010 census. All of this population resided in the Columbia County portion of the city. 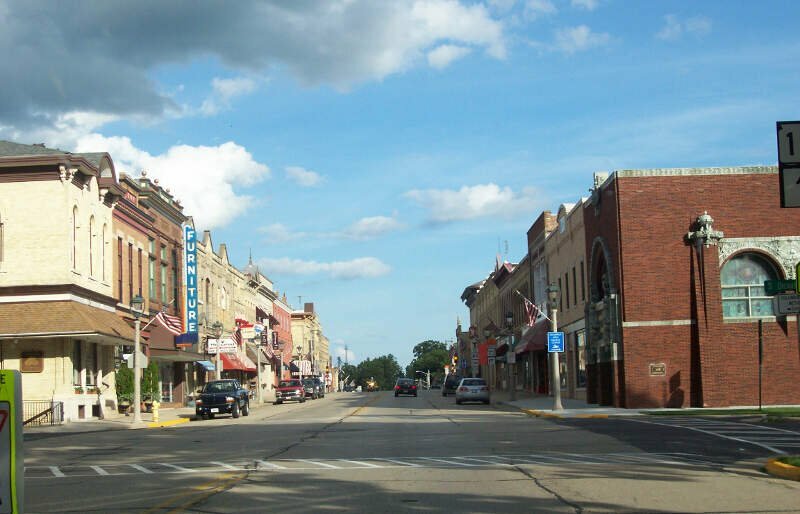 Columbus is located about 28 miles (45�km) northeast of Madison on the Crawfish River. 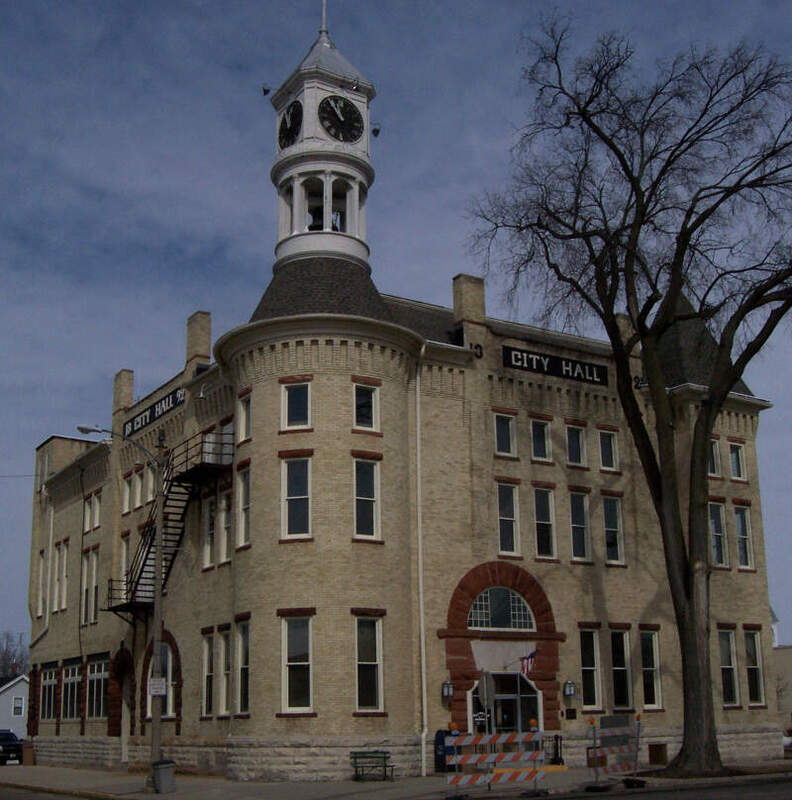 It is part of the Madison Metropolitan Statistical Area. 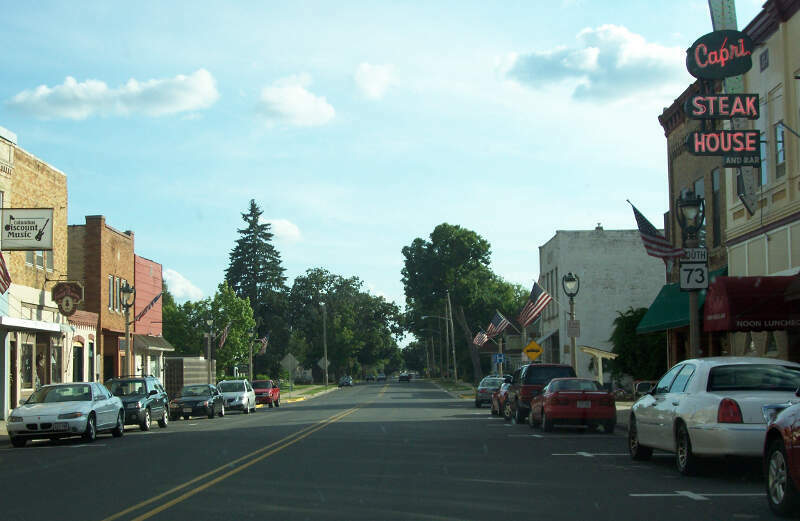 Nearly all of the city is located within the town of Columbus in Columbia County, though a small portion lies within the town of Elba in Dodge County.